As part of my #BabyShowerBlog I'm reviewing a gorgeous hamper from Lily and Me, I was very excited when it arrived and genuinely feel these would make fantastic gifts! 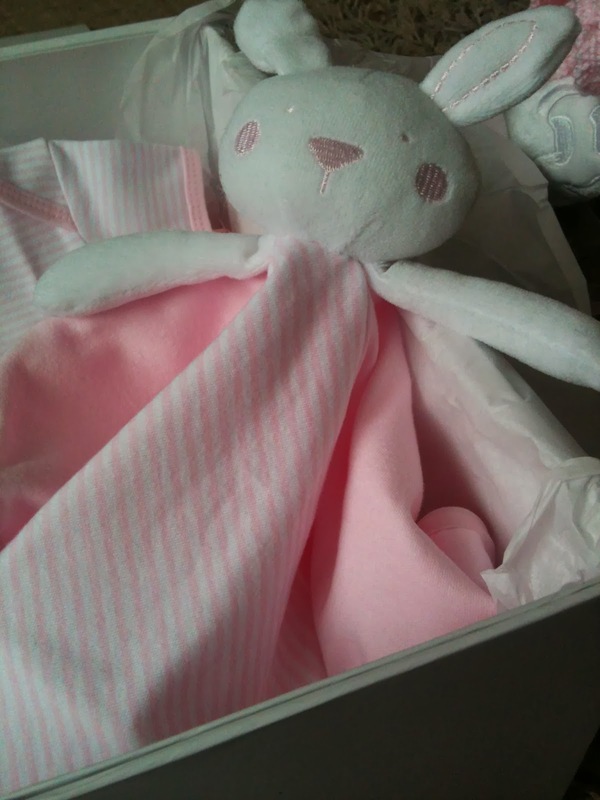 A little bit about Lily and Me - they create wonderful hampers full of essentials that will actually be very useful making these great ideas for gifts for a mum-to-be, new baby, or easily taking the stress out of packing a hospital bag for yourself depending on which hamper you choose. 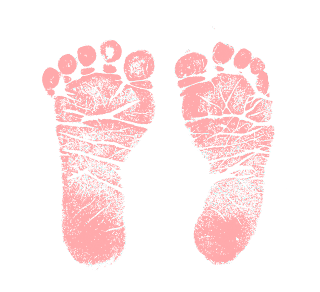 Lily and me was created by Julie after having her own daughter, she had spent time making sure she had everything that was needed for a new born but not much attention to what she, as a new mum will need and benefit from having. Julie's daughter was premature and therefore she understands how essential it is to have the maternity bag packed early on. She had shopped around for hampers she could purchase herself but hadn't found anything that was filled with useful things so the idea of Lily and Me was born. The hampers genuinely contain only essential items you will need. 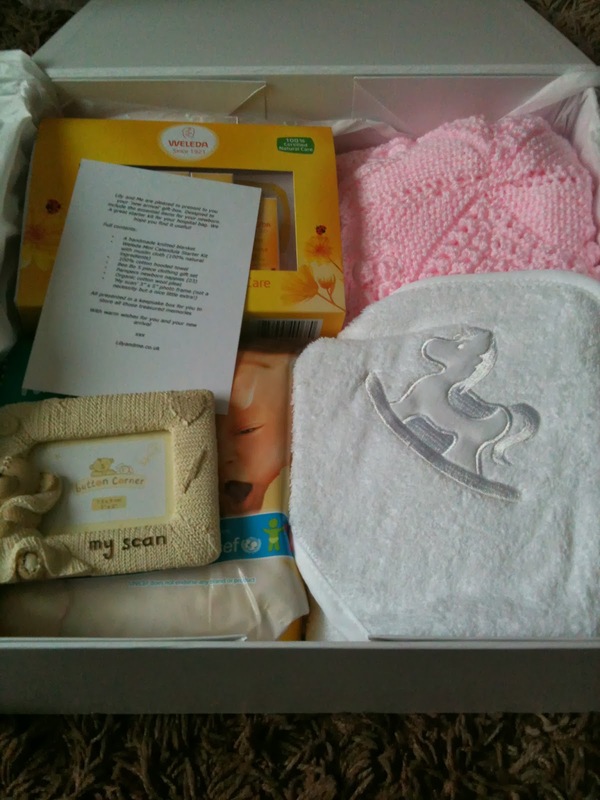 Mum and Baby which includes items for mum and new baby, they are available in "The essential mum and baby hamper" or "The luxury mum and baby hamper". Mum to be which includes essentials for mum. 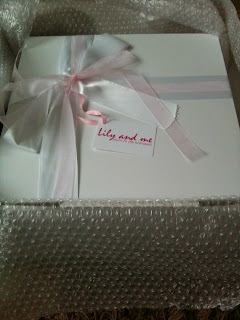 There is "The essential just for mum hamper" or "The luxury mum to be hamper" - the luxury includes a gorgeous necklace. The new arrival hamper is a gorgeous present just for the new baby! It's an ideal Baby Shower gift any mum to be would love. 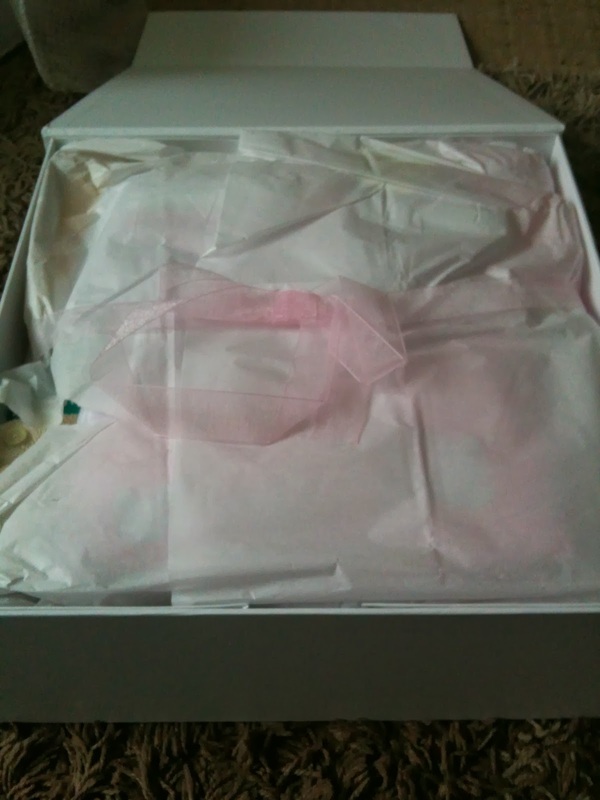 I loved receiving this it was a gorgeous parcel to unwrap. 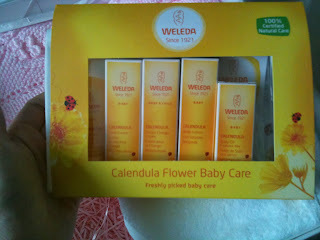 Weleda Mini Calendula Starter kit including shampoo, body wash, face cream, oil, nappy cream, baby lotion which are all 100% natural. 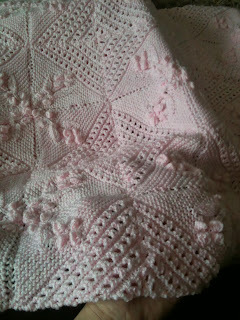 I've never liked handmade knitted items for babies - well I thought I didn't but it turns out I do... 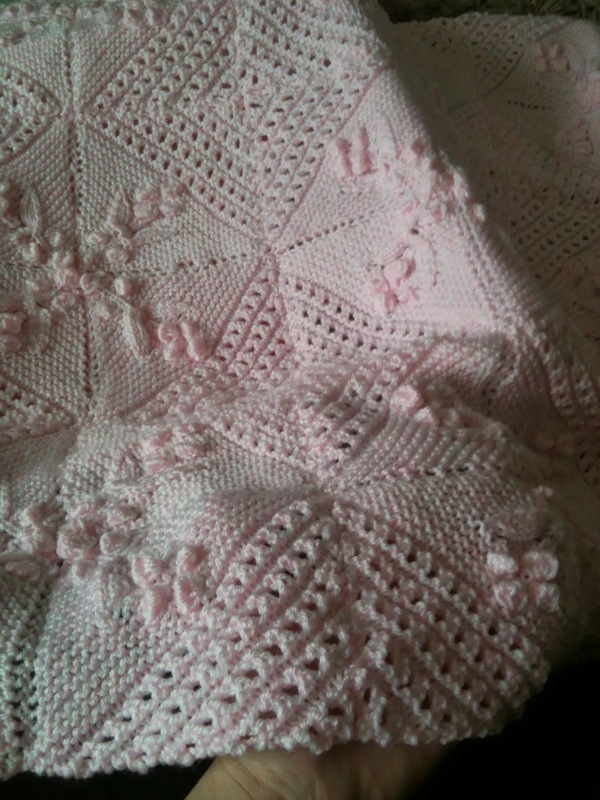 This blanket is even more gorgeous in person and it's lovely to think it's one of a kind... Lily and Me have changed my mind on handmade knitted items! I love finding new skincare products to try and these look fab! Such a cute little extra to be included! 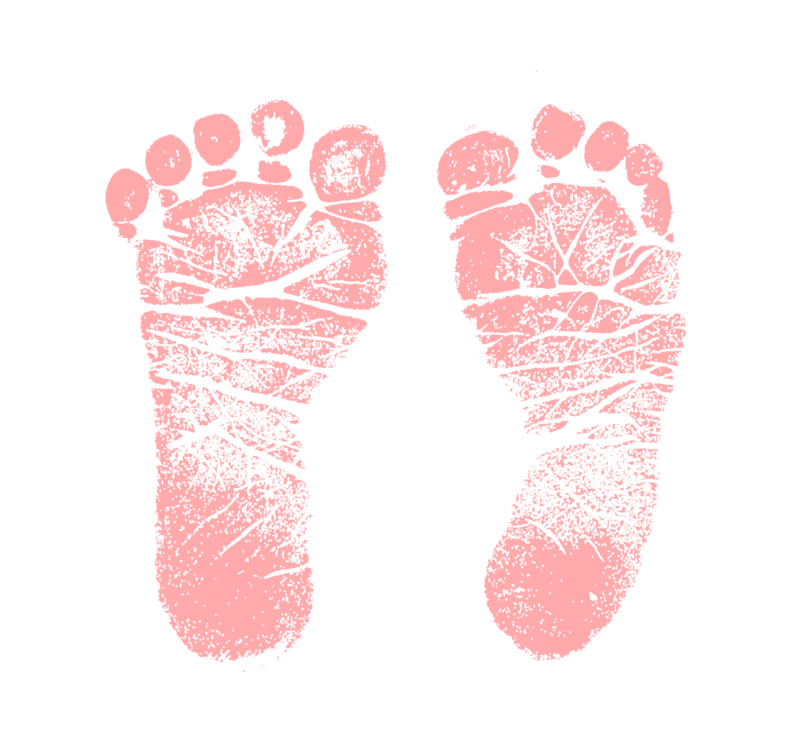 I love my baby scan photos and Oliver's scan is still up in my bedroom - he's 4 years old! The hamper is available packaged in a keepsake box or a wicker hamper and can be gift wrapped in your choice pink, blue or white and is £55. I can't wait to show the ladies at my Bump Tea Party this gorgeous hamper and I know it will get lots of attention. Please note - I was sent this hamper for the purpose of the review but all of the opinions are my own. If you've any questions about this item then please ask, I really love it I think it would make a fantastic present and I will answer your questions honestly.